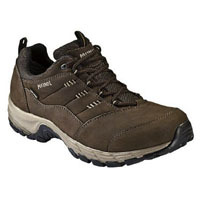 Philadelphia is leather walking shoe in the Meindl Comfort Fit range. It is made with a wider fit than the standard Meindl fit. The upper is waxed nubuck leather upper backed up with a waterproof and breathable Gore-Tex lining. 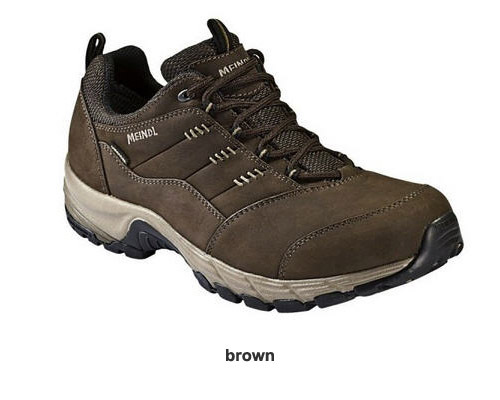 The Meindl Comfort Sport sole gives optimum heel-to-toe motion and there is an Air Active Wellness Sport footbed for added comfort.